Scalp skin has a completely different structure to hair. When you see the scalp skin with a microscope it is amazing to see how different skin is to hair. Skin is the largest organ of the body and is part of our integumentary system that includes the scalp skin which houses the hair follicle. 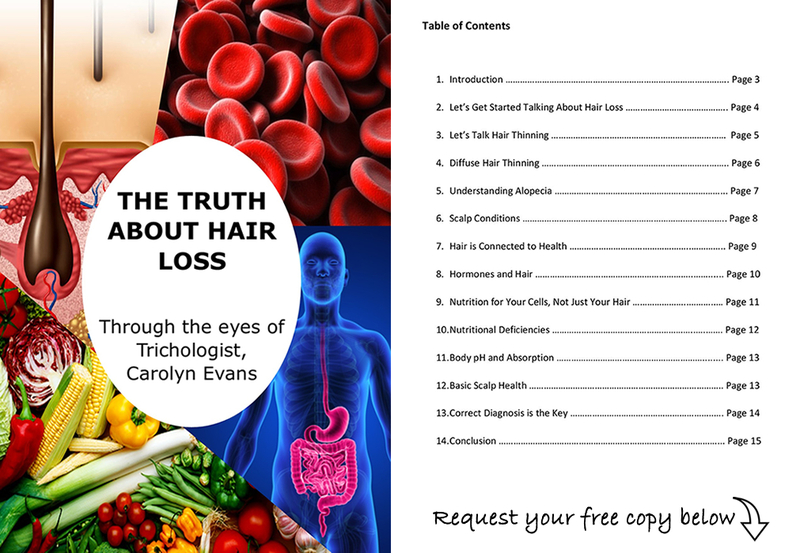 The Hair Shaft is the result of keratinization which is a cellular hardening process. Once keratinization takes place the hair hard fibre made of dead cells. The scalp skin on the other hand is constantly dividing living cells migrating to the surface of the scalp. The scalp skin includes the epidermis and the dermis with many appendages; the arrector pili muscle, sebaceous gland, hair follicle, hair bulb and blood supply which all individually and together take part in body homeostasis and healthy hair growth. Hair shampoos are cosmetic products made hair. They are not designed to clean skin. Would you wash your face with your hair shampoo? Well you are washing your scalp skin with a hair shampoo and it not going to help with any problem scalp or hair loss treatment. Once you have experienced how to wash your scalp and hair separately you will understand the benefits of Scalp Cleansing and be hooked on the clean scalp feeling! To prepare the scalp start with Scalp Brush Therapy; this exfoliates, stimulates and assists with scalp circulation; follow with Absolique Scalp Cleanser to wash all the debris away. Always rinse and repeat the scalp cleanser as many times as needed to get a foam as the product does not have any chemical foaming agents so you can tell the scalp is clean once you get a good foam. Minimum 2 Scalp Cleansers are always required. For hair longer than 15cm it is important you look after your hair type by using a prescriptive hair shampoo and conditioner and be careful to keep both well off the scalp. 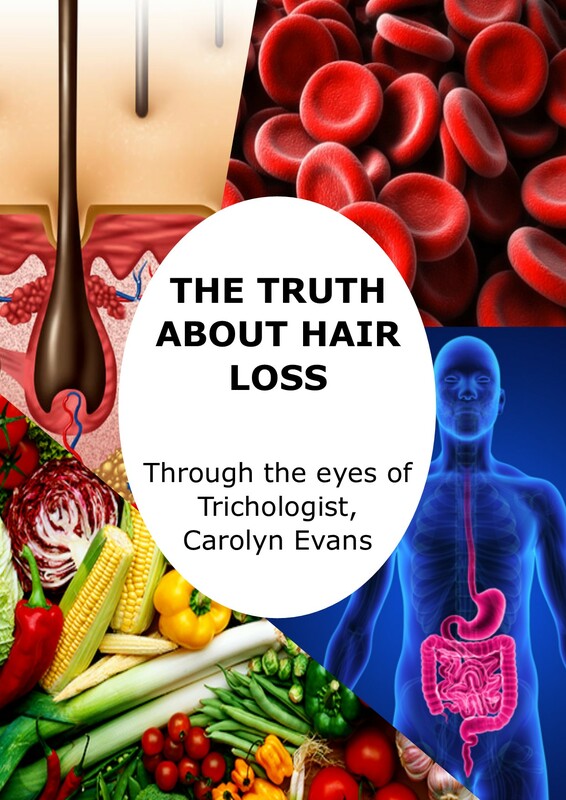 For more information or further instructions on Scalp Treatments for Hair Loss Brisbane contact Absolique Hair Health Clinic Trichologist Carolyn Evans-Frost; email info@absolique.com.au or call reception team on 07 3229 3242.